Once upon a time, there was a beautiful bride (Ashley) and a handsome groom (Kyle) and they met and fell in love in the city of Boston. They found themselves often by the harbor enjoying the water and ultimately moved to Miami for work and a year-round seaside lifestyle. But when it came time to wed, their roots and love of Boston brought them back home. 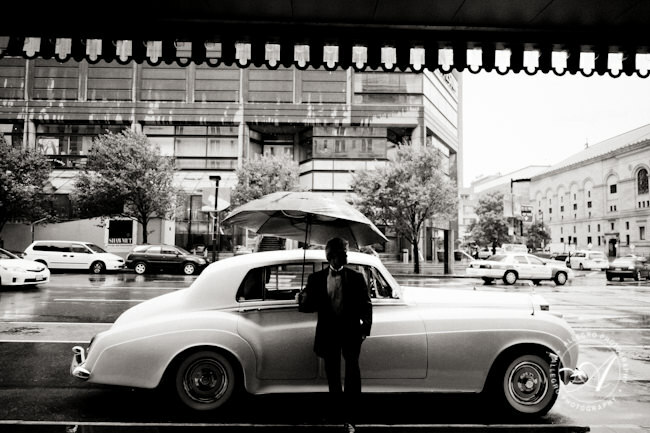 And their Fairmont Copley Plaza wedding couldn’t have been more beautiful. So the scene is set, and it was a day that started with prepping and primping. 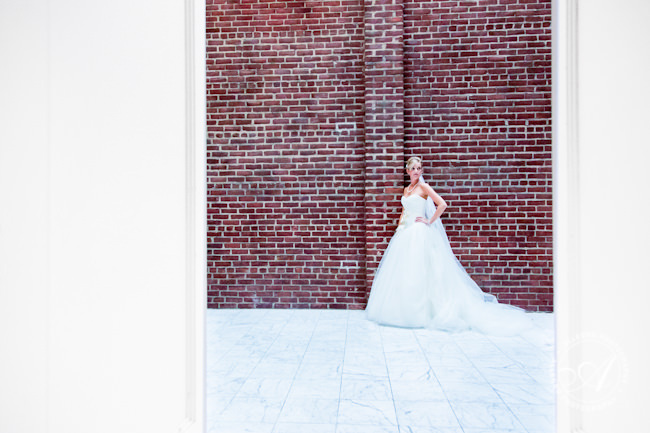 Ashley’s stunning Vera Wang gown and the drawing that inspired our bride. The boys had their own preparations to take care of. Ashley’s mom helped her into her wedding dress. Love how the flower girl is watching, assessing, supervising the putting on of the veil. 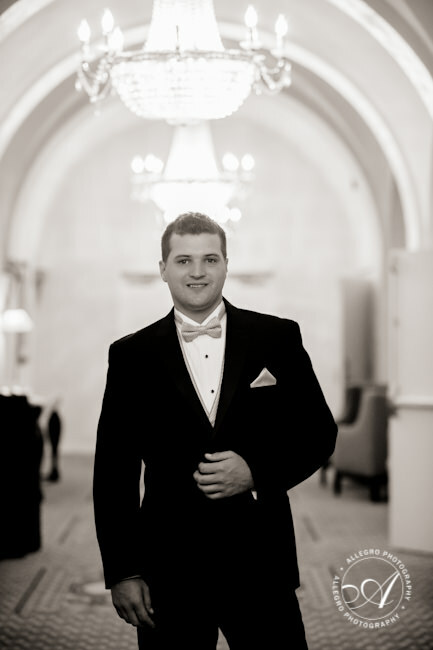 And our dashing groom had portraits taken at the Tremont St Marriott where he and the boys were getting ready. And a few portraits of our bride. Sneaking in a hello before the ceremony. No peeking! Want more from Ashley and Kyle? Check out their North End engagement session.